Have you ever come across a situation when you create a web page and expecting it to work perfectly, and then suddenly while testing an unknown error comes into existence to haunt you? If your answer is yes, then you have come to the right place as we bring to you a trick to smartly escape this situation. A perfectly designed web page is assumed to be executed in a perfect way and giving you the expected results. But, what if you have made some syntax errors in the code? Indeed not good! Well, a syntax error is a very common and honest mistake that anybody can make. The HTML syntax looks simple but if you missed something to add then that can create a trouble in the execution. 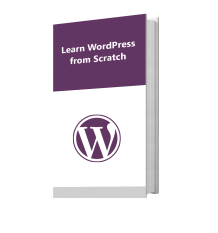 Before you run your web page how about taking your code for a test drive? Yes, before you make it final let’s test it for errors and amend all of them to get the desired result. There are various tools available in the market that help you find errors. HTML Validator is one of the most widely used program to check syntax errors. 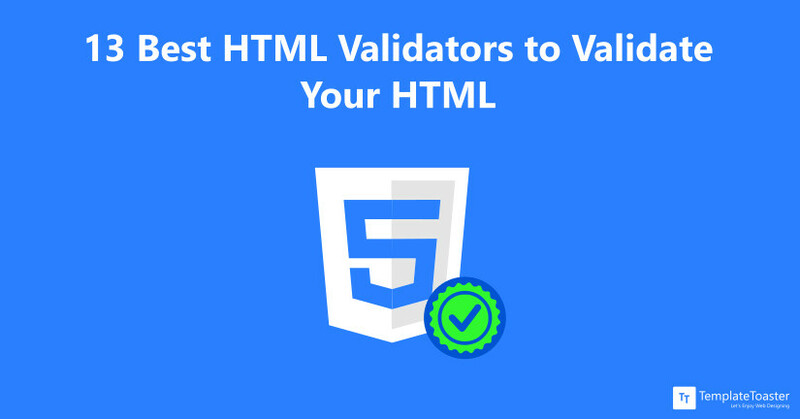 Let’s take a look at the best free HTML validators at TemplateToaster HTML website creator and understand the working of HTML validators. What is an HTML Validator? HTML validator is a program or service that checks for the HTML (Hypertext Markup Language) markup for any syntax errors. Errors like open tags, missing quotation marks, extra spaces etc. that can cause a web page to appear remarkably in different the pattern than the creator planned to. Why we need HTML Validator tools ? It can be monotonous and time-consuming to manually validate the HTML elements in each and every line of code for W3C standards. However, checking the entire code becomes more complex when a page includes different validation rules such as for CSS (Cascading Style Sheets) and XML (Extensible Markup Language). By using validation program it becomes easier to scan entire code and detect the errors and correct them accordingly. It is free to use online HTML checker. It asks for the URL for a page and gets the copy of it directly from the server itself. Other than HTML, it also tests for the search engine compatibility, download speed, link validity, and link popularity. When you enter your website’s URL for HTML checking, you can also ask Dr. Watson to check image links, spell-check the non-HTML text, and to generate word count as well. 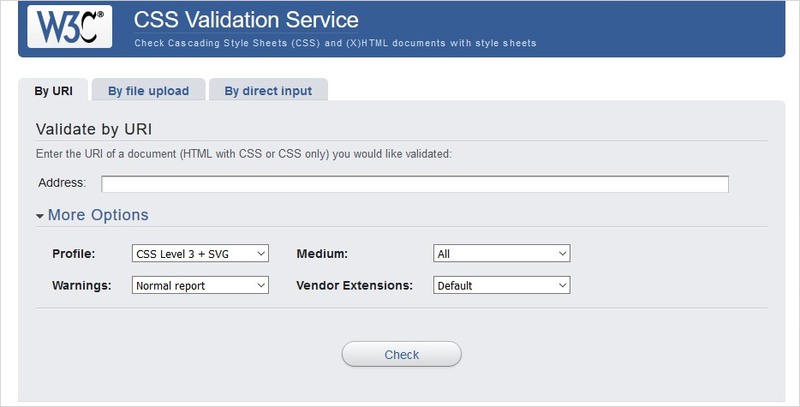 W3C markup validation service is a free online HTML validator that looks for the markup validity of web documents in HTML, XHTML, SMIL, and MathML. 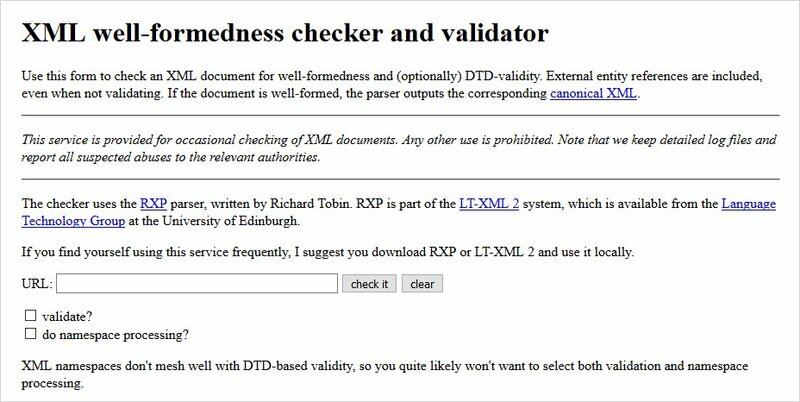 You are allowed to enter the URL for the services to validate a published document. If you wish to upload a file or any copy paste segment of HTML to the W3C markup validation service site, then you can do that also. It doesn’t offer much of the features like spell-check, image links, etc. W3C provides you the furthermore links to access other services. 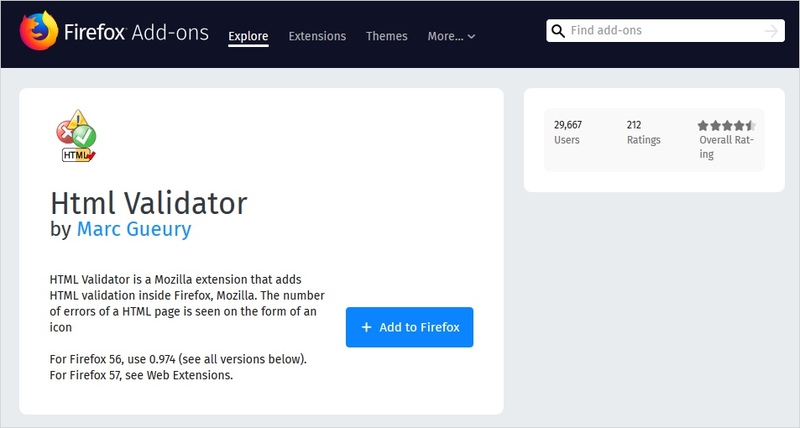 HTML validator is the free Mozilla extension. If you use Firefox on your Windows or maybe macOS, it becomes easy to validate HTML instantly as soon as you visit the web page. While browsing a page an icon on the status bar would show the number of errors on the page. This best free HTML validator extension works on the bases of Tidy and OpenSP. Both these algorithms were primarily created by the W3C (World Wide Web Consortium) and thereafter many improvisations took place by different coders. You can get this validation tool in 17 different languages. To trace the error all you need to do is view the source code of the web page. Firebug is a multipurpose debugger. Firebug instantly highlights the error location, once you click on it. 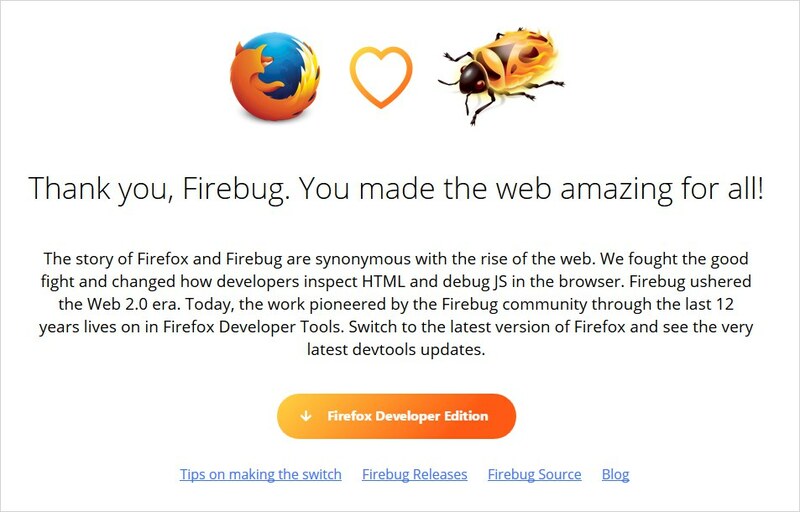 Firebug has its own extensions as well. 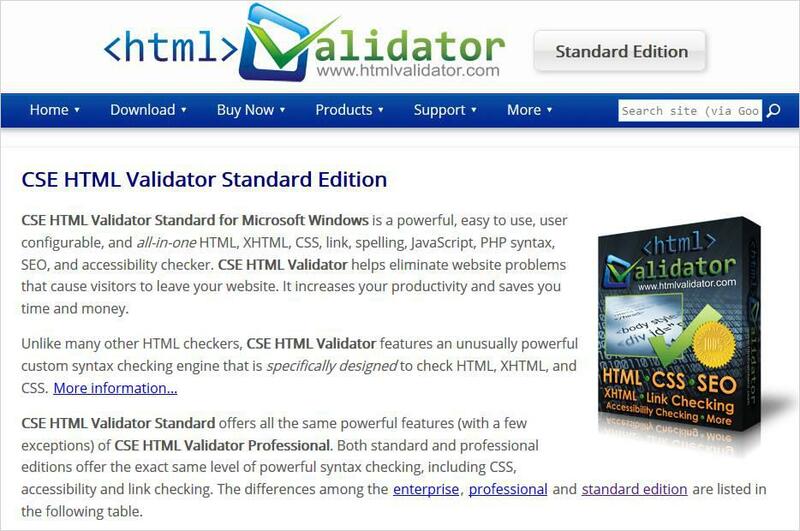 CSE HTML validator comes in three editions: Standard, Professional, and Enterprise. An older version still exists and free to download but that restricts you to use it for commercial purposes. This HTML validator is a multipurpose validator which saves a lot of time. The standard version of CSE HTML validator is pretty easy to use. The standard version validates the HTML, CSS, and XHTML. The professional version has all these features plus a Batch Wizard that enables you check multiple files and URLs at once. The Enterprise version has all the features of pro version along with the extra TNPL functionality, priority support, and advanced Batch Wizard. It is a free HTML validator. Free Formatter HTML Validator checks your files to ensure that they are following the W3C standards. It locates the unbalanced or missing HTML tags in your document. It looks for duplicate IDs, invalid attributes, stray characters, and other possible errors. Simply copy and paste your document into the given space and let the validator do the search. CSS (Cascading Style Sheet) Validator is a web-based application which checks the document for CSS rules. A CSS style sheet embedded in XHTML document is required to check for the XHTML rules for proper execution. After CSS validation a page appears in a much-enhanced manner and therefore makes it load faster than the usual time. It is a free HTML Validator. This HTML validator tool provides you tons of tools in one single extension. Validating your HTML & CSS is very simple with it. It also finds the bad spellings and broken links. And also for broken links, spell check, page accessibility, missing tags in just one single click. The total validator has two versions i.e. Free version and a Paid version. The free version comes for cross-platforms like Windows, macOS, and Linux. If you want to go for paid version then there are three options to choose from i.e. Pro licenses, Extra licenses, and Subscription. You can choose as per your requirements. Aborla HTML Validator is used to validate and repair HTML, XHTML, and XML in the document. Aborla is based on PHP 5 and Tidy. 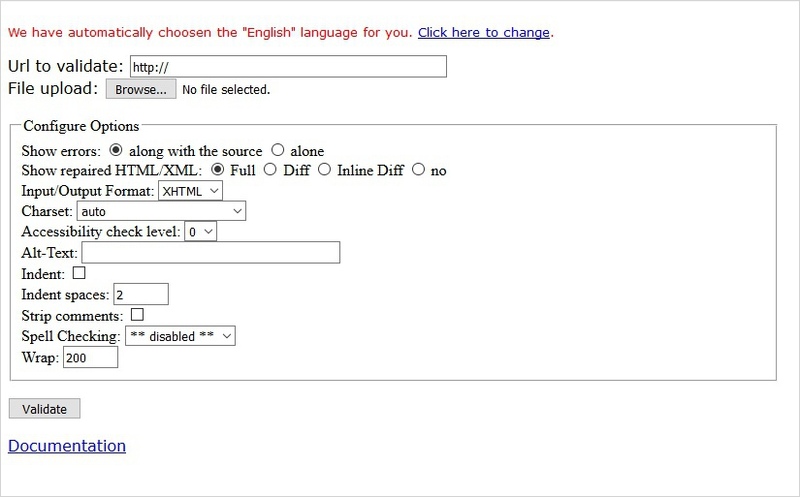 With the help of a single button, you can easily convert HTML document to XHTML document. Aborla is available in 16 different languages. HTML validator tool allows you choose from the different viewing options like only errors, with source code, and alone. Aborla has the customization options such as hiding comments, indenting spaces and the facility to verify the complete code according to file upload and URL. Aborla fixes the broken code and gives you the validated code. It has spell check feature as well. Aborla has a limitation of 50kb on all the pages to run “Check” for code validity. 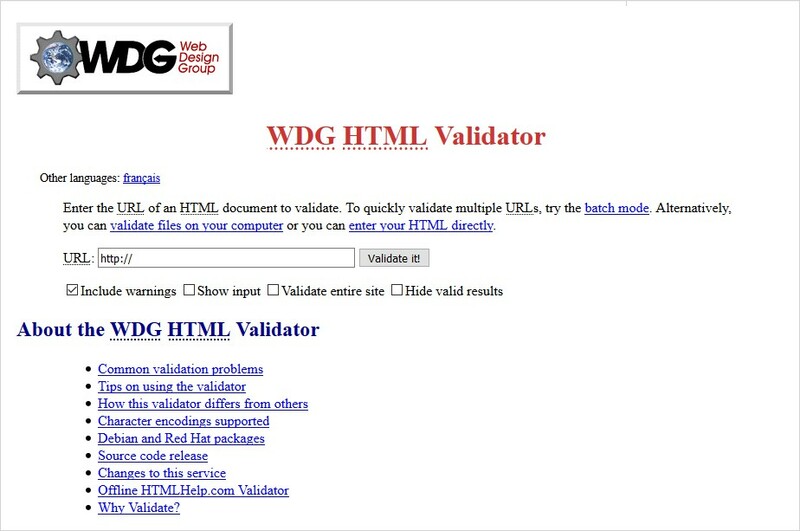 WDG HTML Validator is a great online validator which is a perfect fit to scan for the HTML. Two options are available, first, you can enter the URL and second if you wish to test HTML for several pages then select the batch mode. It is really quick and can also give you the information about the live pages as well. It is obtainable in two languages English and French. It is a free HTML validator. If you are to validate your live content, pasted text, or uploaded file, then “The Nu HTML5 Validator” is an appropriate choice for that. The Show Image Report will show a report about the textual alternatives for images. Whereas, if you select Show Source then it will display the markup source of the input document. Whenever The Nu Validator detects an error or shows a warning, it does provide you the related reference to validate the code. It is free. 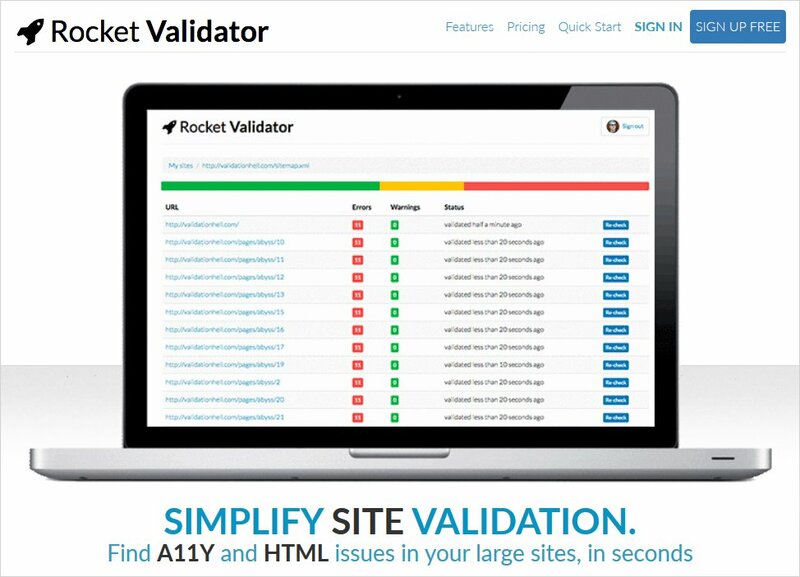 Rocket Validator is an excellent HTML validation tool that smartly crawls your site and checks over 5000+ web pages for accessibility and HTML compliance. It also enables you to submit XML sitemap. The pages will be checked for HTML issues and accessibility violation. It is easy to connect your site with Rocket validator and whenever you will deploy the new version of the site, it will automatically run site validation. An XML document is said to be a “Well-Formed” document that corresponds to XML syntax rules. A well-formed document also conforms to the rules of Document Type Definition (DTD). Plenty of rules by which a document has to pass in order to be well-formed like XML document tags are case-sensitive, tags should be properly closed, proper nesting of elements etc. Simply paste the URL of the website and run the check. It is free HTML validator. Which HTML Validator Tool you use to validate HTML? These are some of the best free HTML validators available. 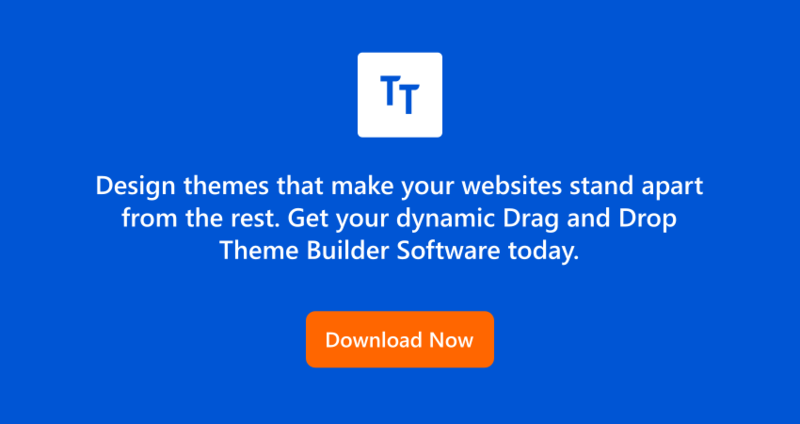 However, if you choose to go with the latest modern web design software like TemplateToaster web design software and wish to design a website or template with it, then there’s no need to test/check your code with any above-discussed validators as TemplateToaster website builder would automatically validate the entire website or template’s code for you. You can single out according to your needs and don’t forget to share your experience of using the HTML validator with us. Please let’s know if there’s any best HTML validator that you think should be included in the above list.